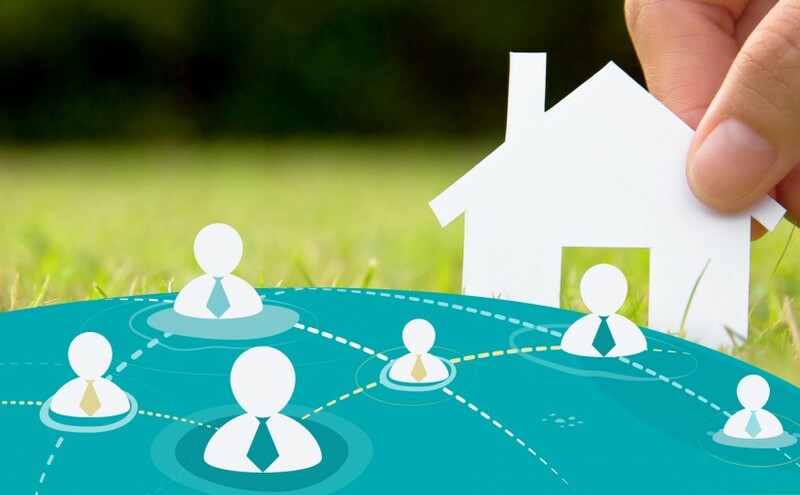 @realty is a real estate agency that connects a network of over 300 sales associates across Australia. Using a customized Salesforce Partner Community Environment, @realty operates as one large office, allowing agents to connect with each other and access a large network of buyers. They pride themselves on being able to offer the best techniques of traditional real estate practice, combined with interactive digital technology to equip agents with the tools required to provide their clients exceptional service. Wanting to ramp up their marketing efforts @realty presented their partner SaaSFocus, a Salesforce consultancy firm, that maintains the @realty Salesforce environment, with the challenge to look for a reliable email marketing platform to integrate with their environment. To be an effective real estate marketing tool, @realty’s had to offer a digital marketing component so agents could expediently reach out to potential buyers with newly listed properties in order to facilitate sales. SaaSFocus researched well-known entities in the industry, however, the platforms failed to integrate with @realty’s special Salesforce environment. To begin the test to see if Makesbridge’s platform would be compatible, SaaSFocus signed up for a trial account. As testing began, it was revealed that Makesbridge was able to read data from “Salesforce Partner Community Account,” putting them in the lead to provide @realty with email marketing capabilities. While Makesbridge was able to read data from Partner Community Account, a new challenge emerged. For some reason the dashboard from within Partner Community Account wasn’t loading. In other words, Makesbridge was only partially synched with the @realty Salesforce environment and more work and fine tuning was needed by their development team. At this point, the pressure was on as SaaSFocus had already confirmed to @realty’s management that they had found a reasonable solution for them and their agents. Wanting to ensure success, Makesbridge employed their full development team, including the CEO. After layering down the problem, it didn’t take long for Makesbridge developers to initiate a solution to successfully connect 100% with @realty’s Salesforce environment. Tests confirmed the results and the partnership was formalized. The collaboration didn’t end with the platform integration. At this point, Makesbridge’s role turned to consultant/educator. Working together, Makesbridge & @realty determined the best steps to start onboarding agents with the new platform. A detailed process and education program was developed and to date almost 80 agents are using the Makesbridge capabilities, with more agents continuing to join. Makesbridge also provides continuing education for the agents with a monthly webinar. Topics not only include the standard, “How to use Makesbridge platform,” but also focus on the best practices of email marketing. To provide a better learning experience for the agents, a unique approach was taken at the end of each webinar. Instead of a formal Q&A session, attendees are able to have live discussions with the Makesbridge team, allowing for discourse on actual issues and solutions. Knowing that email marketing needs continual management, Makesbridge regularly checks-in with @realty management on the platform performance and agenda items for education of agents. The Makesbridge team is also available to provide support to any agent who requires one-on-one guidance. While @realty’s search for an email marketing platform to integrate with their Salesforce Partner Community Environment” hit a few snags, they found not only a solution, but a partner to ensure their success with email marketing. Based on Makesbridge analysis, agents who are sending mass email blasts are getting open rates between 35% – 40%, indicating not only success for the agent’s digital marketing efforts, but a successful partnership.